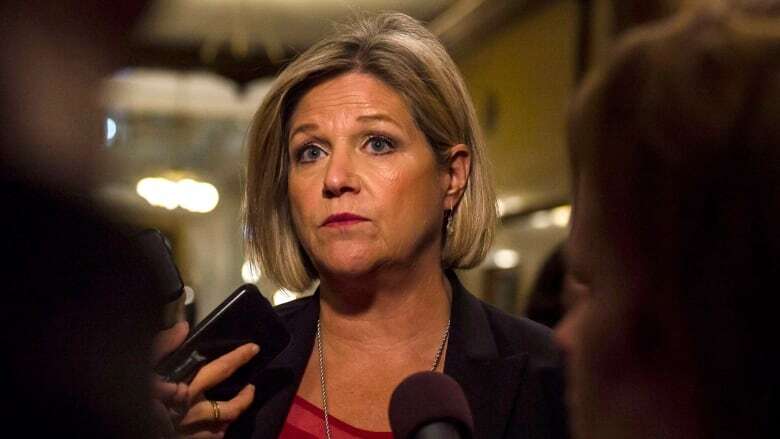 NDP Leader Andrea Horwath calls on the RCMP to investigate an allegation that Ontario Premier Doug Ford's office asked the provincial police force to buy him a "camper-type vehicle." 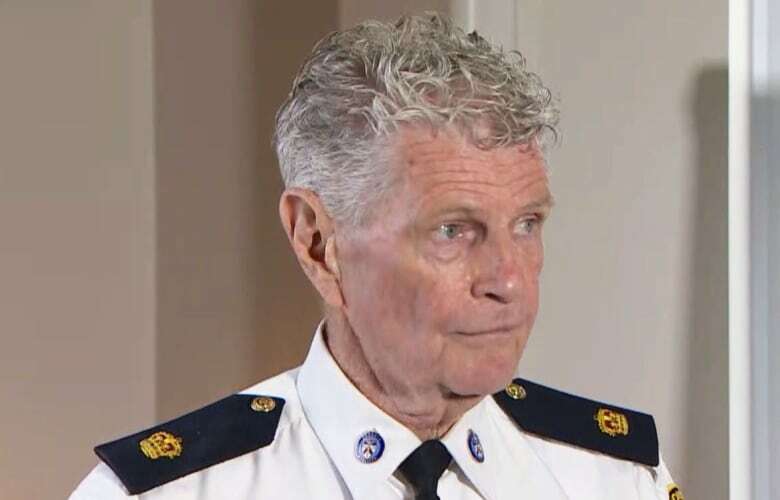 The alleged request is detailed in a Dec. 11 letter sent by Brad Blair, interim commissioner of Ontario Provincial Police, to ombudsman Paul Dubé. In the letter, Blair alleges Dean French, Ford's chief of staff, wanted the OPP to buy the vehicle, have it modified to specifications set by the premier's office and keep the costs off the provincial books. "It's a bad episode of Pimp My Ride, where the premier actually asks the OPP, or one of his operatives, Dean French, whoever it was, to put together a camper-style vehicle that is pimped out with all the premier's specifications, and that the supplier of said vehicle is somebody that the premier is going to choose," she said. "And on top of that, keep it away from the public, don't let anybody know what the costs are going to be, keep it off the books. Are you kidding me? People deserve so much better than this from their new government." "The independence of police forces is fundamental to the health of our democracy," she said. "Mr. Taverner's appointment cannot go ahead under this cloud of suspicion." Horwath said police forces must be free of real or perceived political influences. 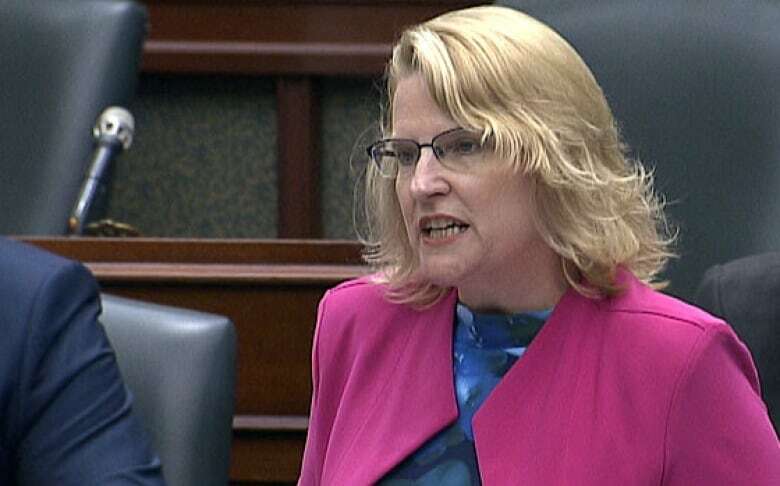 "That is why I'm calling for the creation of a select committee of the legislature, a committee with equal representation from government and non-government MPPs and the full power to call witnesses and subpoena any relevant documents," she said. Horwath appealed to Taverner directly, asking him to delay assuming control of the OPP and "do the right thing." He is expected to assume his post on Dec. 17. In addition, she backed Blair's call for a review of Taverner's appointment by the ombudsman's office and called on the province's integrity commissioner to carry out his own investigation in the circumstances of the appointment in light of allegations of political interference. "I'm concerned that it might have been Doug Ford himself who determined who would be the next commissioner of the OPP," she said. Until all the investigations are completed, Horwath said, French should step aside. Sylvia Jones, Ontario minister of community safety and correctional services, defended the appointment, saying in a statement released on Wednesday that the government stands by its decision and the process it used in making the appointment. "We are not going to comment on Mr. Blair's motivations for using the office he holds to raise these issues. We will explore the appropriate venue to review the content of a letter that we fully and completely dispute," she said. "It is unfortunate that this service has been unfairly maligned by unfounded allegations about the appointment process. We would respect any decision made by the ombudsman about an inquiry into this matter and would co-operate with any such review." Jones did not comment on the allegation that the premier's office wanted a camper-style vehicle. For his part, Ford declined to take questions from reporters following a speech in downtown Toronto. He used side exits to leave the Fairmont Royal York hotel without having to encounter journalists huddled at multiple entrances.